Learning new techniques and tactics keeps you ready for duty and enhances your ability to handle situations related to the safety and wellness of you and your fellow officers. 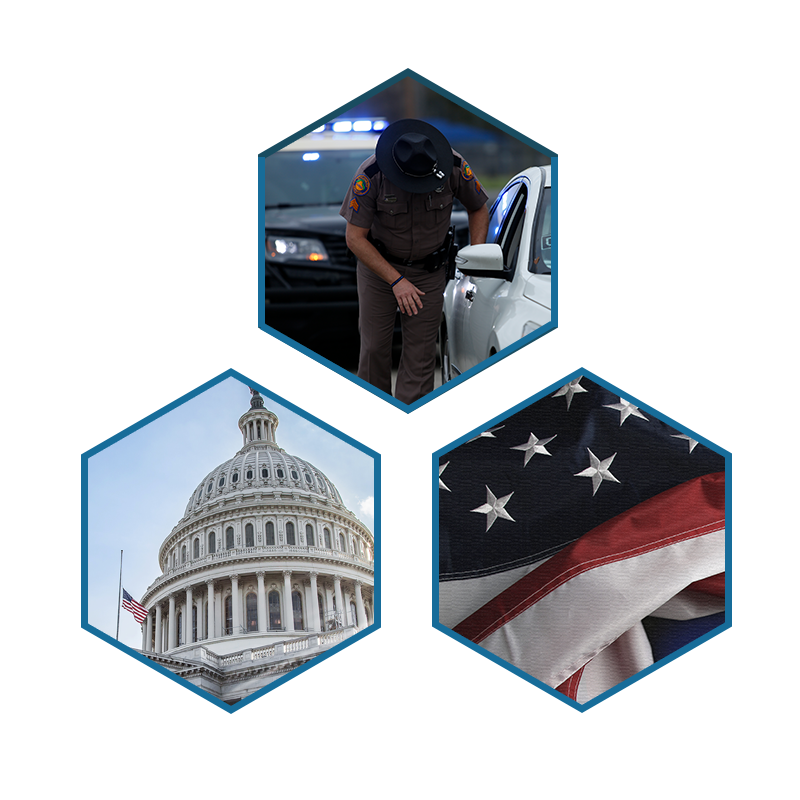 These toolkits offer a wide array of materials to educate and prepare law enforcement through the use of Web and printable resources, online training, and roll call drills. Use these in-depth, comprehensive toolkits as a guided learning experience. They can promote proficiency in the specific topic area of officer safety and wellness for yourself or other officers within your agency. This toolkit, developed by the U.S. Department of Justice, provides resources to improve the efforts of state, local, and tribal law enforcement personnel to increase officer safety and wellness. Access these officer safety and wellness resources by visiting the Officer Safety Toolkit website or by viewing the booklet.